When you’re shopping for holiday gifts, it’s best to match your choices up with your recipient’s interests. If you have a few globetrotters on your list, then this gift guide is for you. Whether you’re shopping for a luxury traveler, an adventurer, or a part-time traveler, this ultimate holiday gift guide has you covered. We’ve put together the perfect practical gifts for the travel-obsessed. For anyone who relies on their phone for pretty much everything, a power bank is simply indispensable. This is especially true if your recipient loves to explore new places, or if they have a poor sense of direction. Chances are they depend heavily on map apps, which drain their batteries fast. Luckily, portable phone chargers can give them enough phone power, so they’ll arrive at their destinations in one piece. It might not seem like much, but a cozy blanket goes a long way – especially if they constantly spend time on the road, in an air-conditioned vehicle. If the temperature gets to cold, they’ll be extremely grateful to have a blanket to make their trip at least somewhat warmer and more comfortable. Also, an extra-large scarf is a more stylish substitute. Traveling means spending long hours in transit. These are times when an e-reader comes in handy. Time will fly when they’re reading the latest mystery novel or indulging in the newest edition of their favorite romance series. They can have hundreds of books at their fingertips – something for every situation and without carrying any extra weight. There are memories that are so extraordinarily amazing that no cellphone camera can ever do them justice. Sure, a decent phone camera can be used for those envy-inducing travel snaps, but an instant camera is better for one simple reason: it’s just more fun for your recipient. Point, click, and boom, they’ve got vintage-looking photos, perfectly framed in that iconic white border, ready to be put up around their room when they get home. Few things are more annoying than loud passengers in a public vehicle. This is exactly why earphones were invented. Not only will your recipient get to listen to their favorite tunes, but no amount of snoring, crying, and loud laughing will bother them. It’s just good music and serenity all the way, and they have you to thank. It’s a just a month before the –Ber months and we all know what that means. Christmas is just around the corner. As a much-appreciated practice among companies – whether big ones or start-ups, giving clients gifts for the holidays is a norm. This serves as a way of not only showing thanks for the business they gave, but also that you are looking forward to working with them again. There are many ways to give thanks to clients. Whether you give out specialty discounts or tangible giveaways, what’s important is to delight and show your clients how grateful you are for the chance of being able to work with them. Give out a mug perfect for coffee or tea. Make this gift solution extra special by stylishly customizing it with your company logo and/or by personalizing it by adding in your client’s name. Your clients would surely feel the holiday cheer if you give them a notebook monogrammed with their initials or printed with their company’s logo. This is one gift solution your clients would truly appreciate because it’s something they can bring around with them during meetings. With their ubiquity, giving out a pen as a gift is not usually seen as very creative. But with a little tweaking, you can turn that simple pen into a wonderful gift. There are pens that have multi-use functions such as those that have a red pointer light that’s perfect for business meetings and presentations. You can also choose a pen that has a built-in flashlight that is so useful when fumbling over stuff in your bag, in the car, or even inside a dark theatre during movie nights. Wouldn’t it be nice to give your clients a gift they’d use not only for work but also for personal use? This holiday season, customized bags are the way to go. With left and right holiday parties, clients would truly appreciate receiving a gift that’s multi-purpose and personalized. Best of all, it’s just the perfect thing to put in the many Christmas gifts and goodies they’ll be receiving. 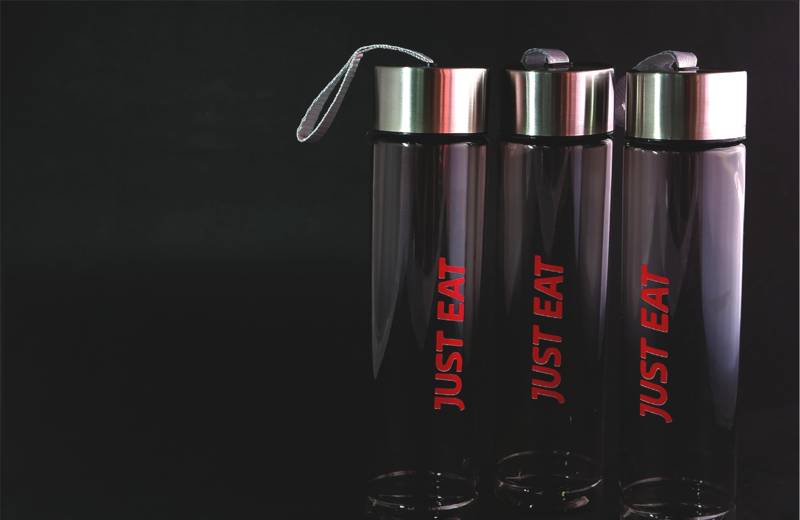 Your clients would surely feel the holiday cheer when you give them personalized coffee flasks this Christmas. Whether to keep their daily cup of Joe piping hot or cold, this is a gift they’d surely use every day! Giving an umbrella as a gift is also a sure winner simply because it is such as useful item. But you can go beyond the usual by making sure that the color and design of the umbrella is hip. Rain or shine, an umbrella as a gift would surely bring a smile on your client’s face. To make it unique and highly personalized, order umbrellas that are labeled with your client’s name or company. Give the gift of organization to your clients this Christmas. Your clients would truly appreciate a planner they can jot down notes and meetings for the coming year. Lightweight planners are best for their daily to-dos and reminders to help them stay focused and organized. In this highly digital world, help your clients stay connected when you give them thoughtful gadget gift sets. You can print their logo in flash drive and powerbank. This is something they’d find truly useful! 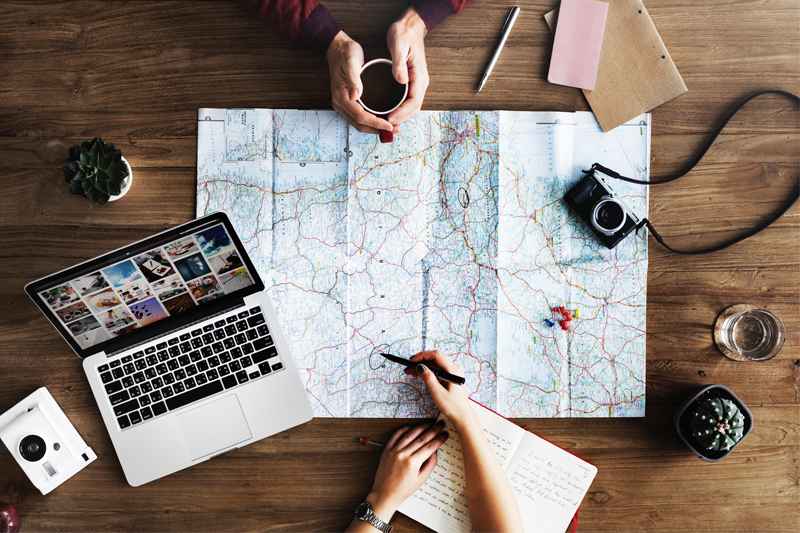 Is your client an avid traveler? Why not give them compressible bags for Christmas? This gift would help them stay organized and save space during their holiday travels. Make it extra special by either printing their names or company logo on the bag. 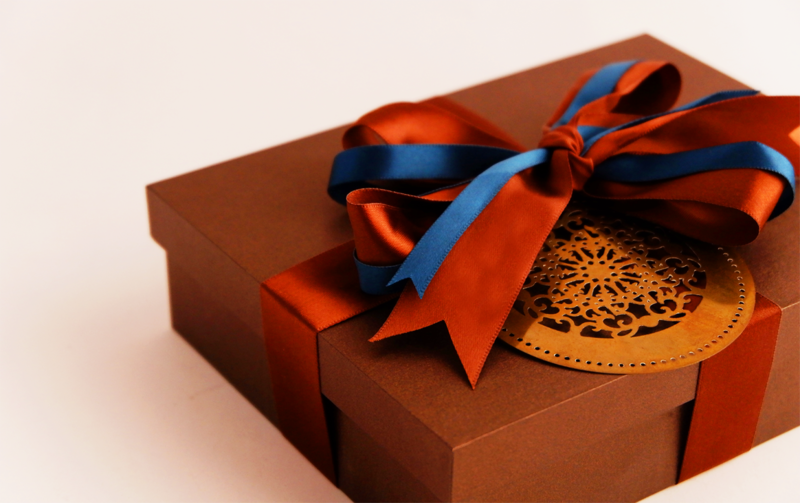 Whatever gift you plan to give to your clients, make it extra special with unique packaging. From the wrapping paper down to the gift card, packaging that’s top notch will surely elevate your gifts and make the recipient feel extra special. This Christmas, you can be as creative as you like. As you spread some love and cheer, you can also take the opportunity to make your own company stand out by giving presents that create impact on clients during the holiday season and all-year round. With the –ber months just around the corner, you better start making your Christmas list. Ditch the hassle of last-minute Christmas shopping this year by starting your Christmas list early. Do you already have a list of people to give gifts to? Do you know what gifts to give to each person on your list? If you don’t have answers to these questions, read on to know why you need to start your Christmas list early. Starting your Christmas list early has a very clear benefit: you forget no one. Family members, friends, clients, officemates, you name it – they have to be on that list, right? But in the mad rush of the holidays, there is always that one person you seem to forget. This time, make sure that everybody you wanted to give a gift to is on your list. Another real benefit of starting your Christmas list early is that you get to think thoroughly on what gifts to give.With your list, you would surely know how many present you need to buy, and most importantly, you know who get to receive what item. Whatever gift and whomever you may want to give them to, getting those presents prepared early is surely the way to go. By making your list early and avoiding the holiday rush, you get to put extra thought on the gifts you would be giving away. Using your list, you can also decide which ones you can already buy before the Christmas rush. While some Christmas are not available until September or October, most items can be bought in advance for a lesser price. With your list, you can actually save some money since you know which items you can buy ahead and which ones you can only buy during the season. Also, with your Christmas list prepared in advance, you can set aside time to budget how much you will actually spend for each person you’re going to give a gift to. You can even get special deals for the gifts that you are giving away. Another great advantage of having a Christmas list early is that you’ll have time to check out companies or stores that offer personalized items or custom-made gifts. Whether it is for your personal or corporate gifts, giving customized Christmas presents will surely let them know how special they are to you. With a Christmas list done early, you can allot more time and thought to each present that you plan to give out this season. 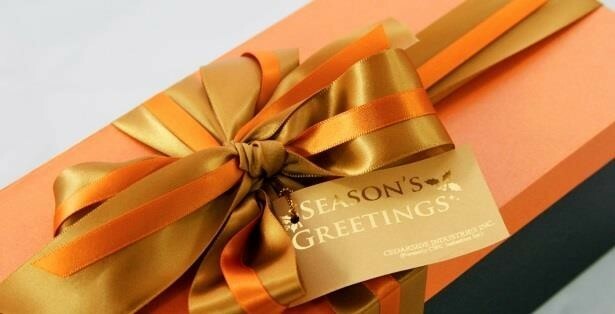 Make sure you draft that list of special people and write down what Christmas gift to give each and every person. With the list, you can also make sure that you buy each present with purpose and within budget.If you think about it, it’s more than a list of persons to give gifts to – it’s a catalog of special people who will receive your appreciation during the most wonderful time of the year.